Ontario Soccer announced today that the Ontario Soccer Summit 2019, presented by Respect in Sport, is officially a sellout for the March 1-3, 2019 event in London, ON. Over 500 delegates from across the province will attend this year’s premier development opportunity for personal and professional growth in soccer. Every year, soccer leaders in the coaching, match official and administrative realms gather for a weekend of team building, networking and unique learning opportunities. 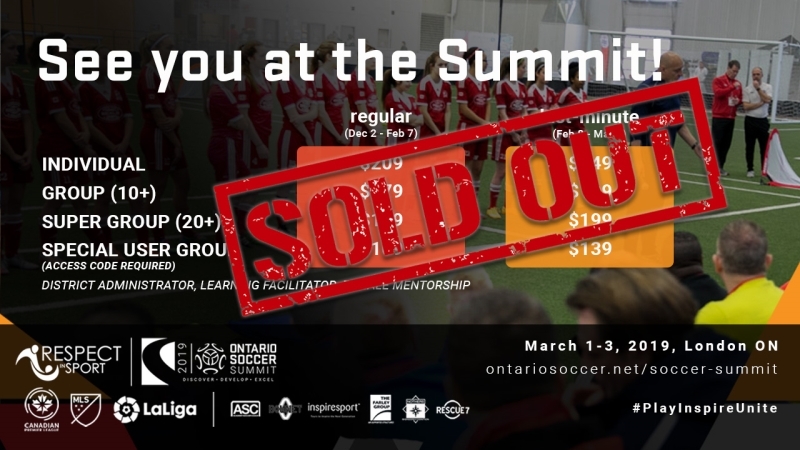 Click here for more on the Ontario Soccer Summit sellout. 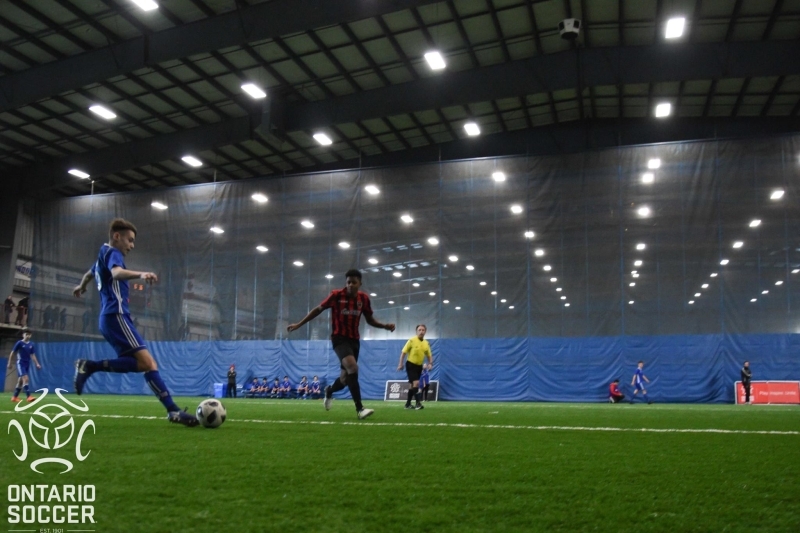 The Ontario Indoor Cup finals took place Sunday at the Ontario Soccer Centre in Vaughan. The competition wrapped up for the U-13 and U-18 Boys and Girls divisions this weekend. If you missed any of the action, each final has video, highlights, stories and photos. 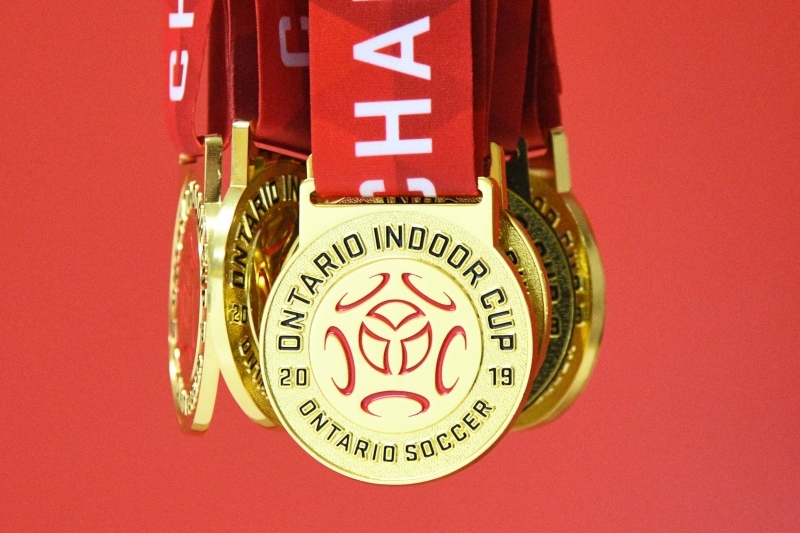 Click here to find out who won the Ontario Indoor Cups. The Ontario Indoor Cup is a collection of moments that serve to inspire those who are witness to the effort these athletes put in. The action begins long before the title game is played and the memories will last long after the final whistle is blown. 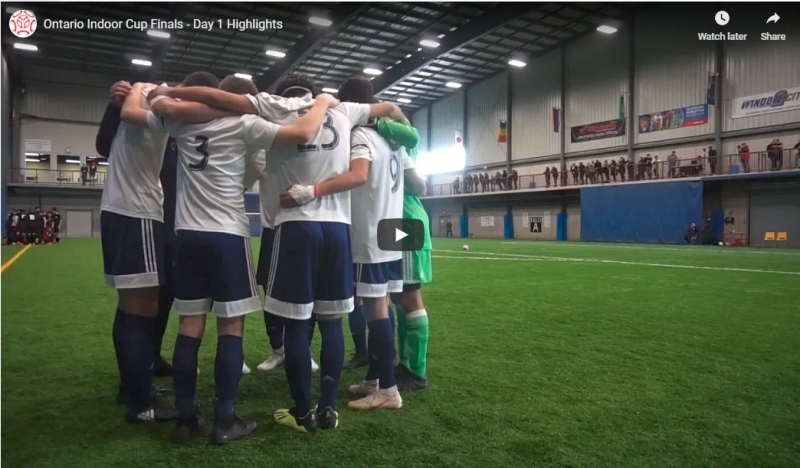 Click here to watch the highlights of the Ontario Indoor Cup. Ontario Soccer has reviewed the time it takes to process payments to members and suppliers. 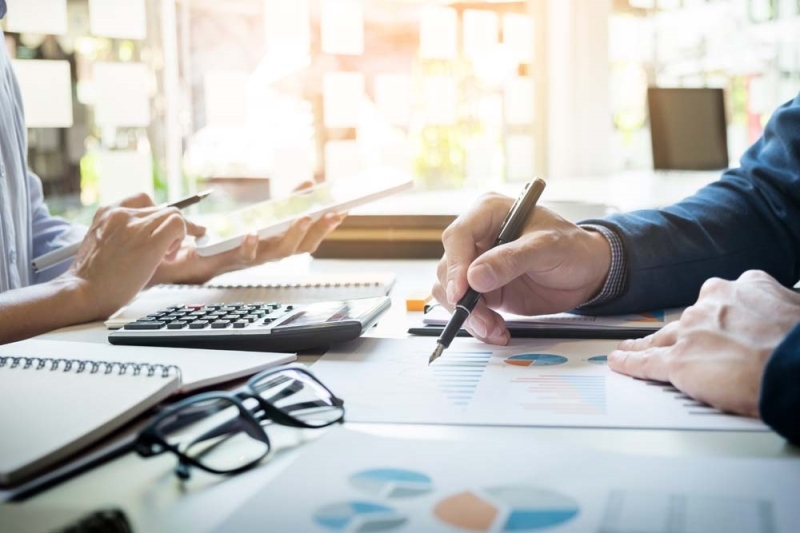 In addition, Ontario Soccer have reviewed with our bankers, the incidence of and increasing potential for fraud in relation to the preparation and distribution of paper cheques. Accordingly, Ontario Soccer are transitioning all payments made by cheque to electronic payments. Click here for more information on this change. 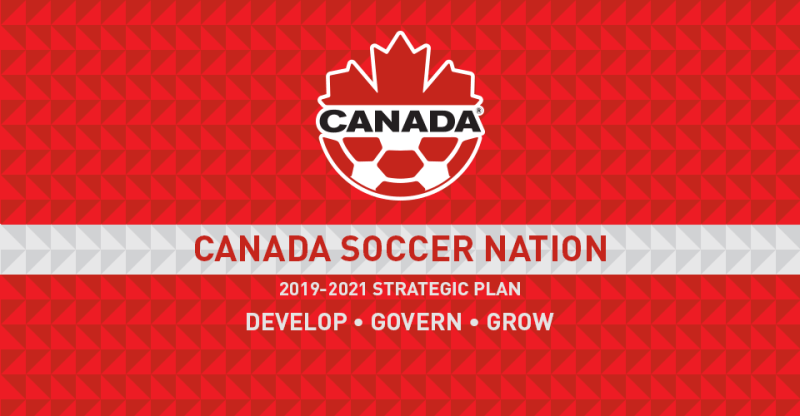 Canada Soccer Nation: 2019-2021 Strategic Plan outlines the organization’s three key priorities: to Develop, Govern and Grow the game in Canada. The Canada Soccer Strategic Plan will align the nation’s soccer resources to strive for best-ever performances at all major international competitions, including the 2019 FIFA Women’s World Cup, the 2020 Olympic Summer Games and the 2022 FIFA World Cup qualifiers. Click here for more information on the Canada Soccer Strategic Plan. 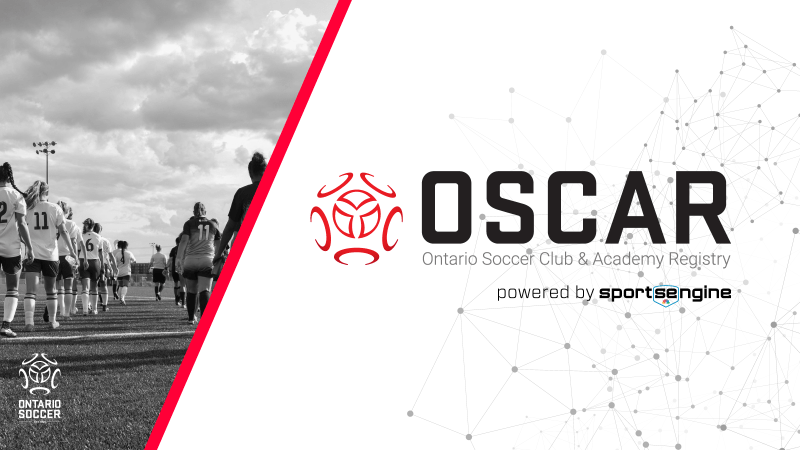 Effective January 28, 2019, Ontario Soccer, in partnership with SportsEngine, launched the Ontario Soccer Club and Academy Registry (OSCAR). In alignment with the successful launch and transition to OSCAR, powered by SportsEngine, the former registration system, ‘AIMS’ has now been retired for any future registrations seasons. Click here for more information on OSCAR. 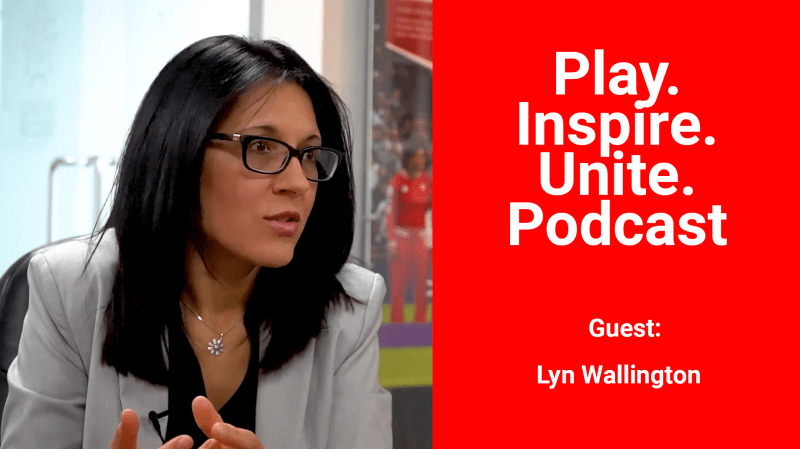 The Play Inspire Unite Podcast is an interview series which features conversations with influential people from within Ontario Soccer and Ontario Soccer membership. Discussing issues which impact the province, it’s designed to highlight the work of those who are showing us how to Play, Inspire and Unite others in our community. This week on the podcast, Lyn Wallington, Director of Member Relations & Human Resources at Ontario Soccer, joins us to discuss OSCAR (Ontario Soccer Club & Academy Registry), address many of the questions from the membership and give her insights on what the future of OSCAR will look like. Click here to watch the Play. Inspire. Unite. podcast. Ontario Soccer is pleased to announce the launch of its new registration platform, which will serve to connect soccer in the province like never before. 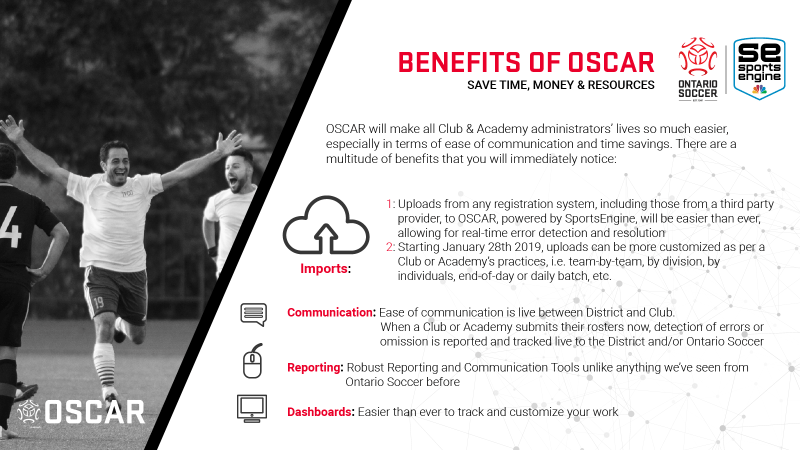 Ontario Soccer Club & Academy Registry (OSCAR), previously referred to as the Member Management Registration System, has been built in association with SportsEngine, the Official Technology Partner of Ontario Soccer and will now let Clubs and Academies connect their real-time participation registration data on a single platform. Click here to read more about OSCAR. To comply with Canada Soccer requirements, effective immediately, a Trial Registration Permit (TRP) cannot be used for a minor or an adult player from outside of Canada and Ontario who require an International Transfer Certificate (ITC) or an Inter-Provincial Transfer Certificate (IPT) to register. A TRP can only be used to request a trial period for a player while training. 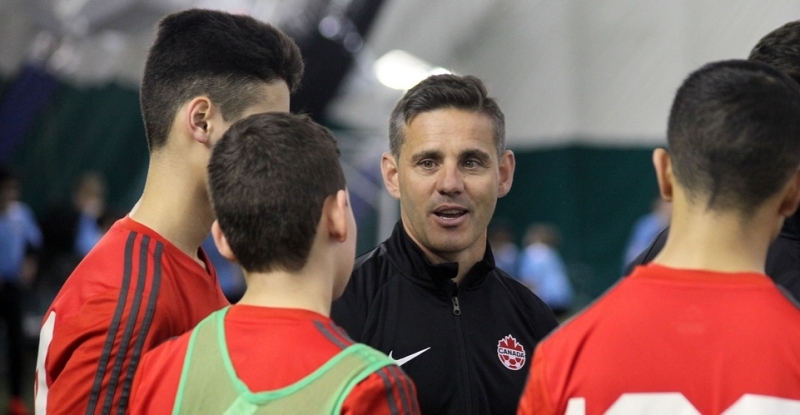 Canada Soccer led the alignment of the international and professional game through three weeks of Men’s EXCEL programming in Montreal, Toronto and Vancouver. 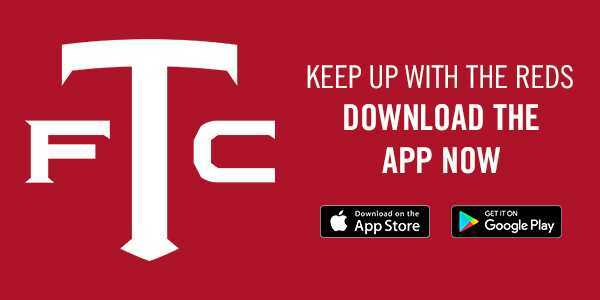 The new program allowed Canada Soccer to share tactical ID and team culture concepts while also assessing player development for future EXCEL activity as players progress to the Men’s National team. 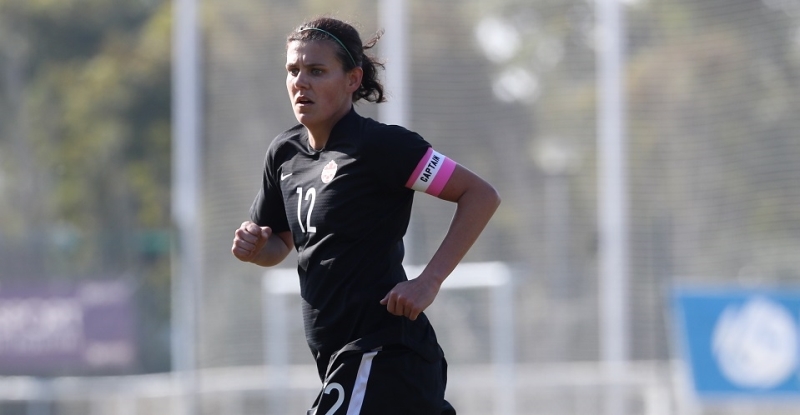 Canada have lined up another big test with a rematch against England ahead of this summer’s FIFA women’s World Cup France 2019. The two sides will meet Friday, April 5 in Manchester at the Academy Stadium. Click here to read more about the match. The 2019 Futsal Canadian Championships will be held April 11-14 at Queen’s University in Kingston, ON and feature eight teams from seven Provincial and Territorial member associations. 2018 Futsal Canadian Championship winners, Ontario’s Toronto Idolo Futsal, will return to the competition, joining the Ontario provincial champions – or second place team should Idolo win the 2019 Ontario Futsal Cup. Click here for more information on the Fustal Canadian Championships. 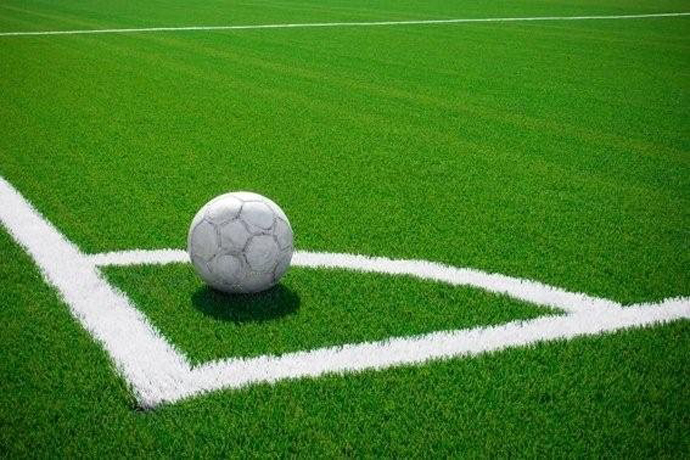 The roll-out includes workshops that are available for Districts, Leagues, Club and Academies. Click here for more information on workshops and how to apply. 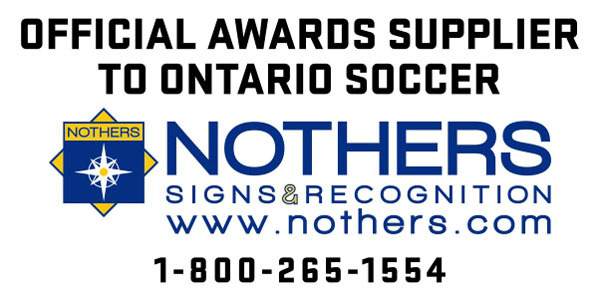 The Centre Circle Awards, presented by Nothers, are Ontario Soccer’s highest level of recognition and are presented annually to deserving soccer leaders and organizations nominated on the basis of their outstanding contributions to the development of soccer in Ontario. 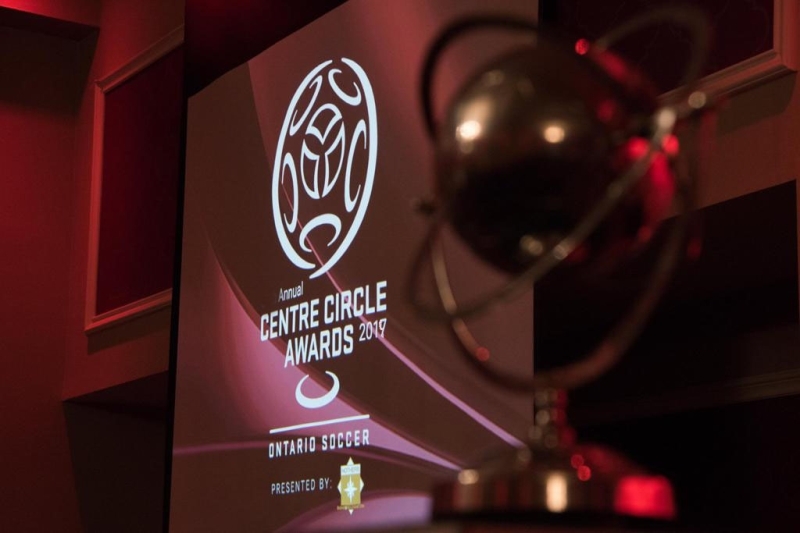 Ontario Soccer recognizes soccer leaders annually through the Centre Circle Awards and this year, the 2019 Centre Circle Awards will be presented in Toronto on June 15, 2019. The deadline for submitting nominations to Ontario Soccer is March 15, 2019. Click here for more information on Centre Circle Awards. The competition wrapped up for the U-14 Boys and Girls divisions this weekend and when the dust settled the first four champions of 2019 had been crowned. Pro Stars, Ajax FC, Caledon SC and Canadian Futbol Club all won their respective divisions, in a weekend that saw some of the tournament’s best soccer for life action. Click here to find video, highlights, match reports and photos from the four finals. 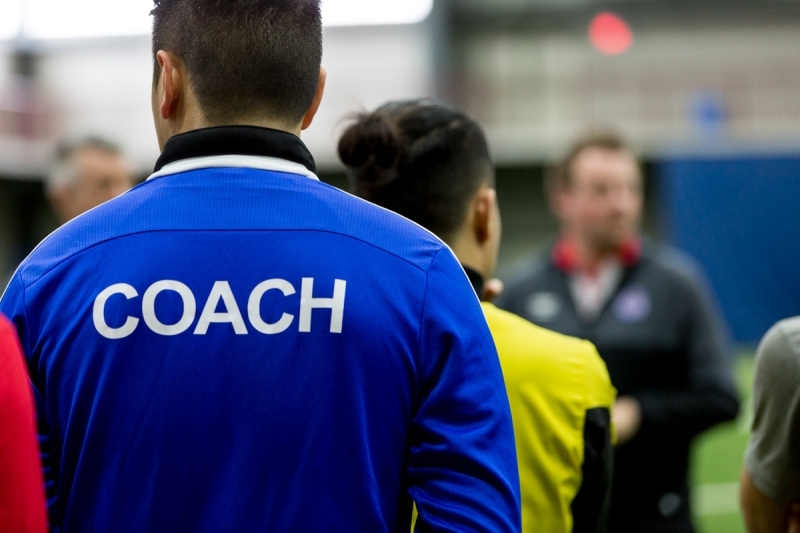 Ontario Soccer has announced the date and location of an upcoming B-License Part 1 course. The Ontario Soccer Centre will play host to the course from April 1-5, 2019. Applications are now open and the deadline to register is March 5. Click here for more information on the course and requirements. Ontario Soccer is pleased to announce its, Board of Directors approved, new Strategic Plan for 2019-2021, which will serve as a road map for soccer in the province over the next three years. The Strategic Plan will focus on four key areas of the sport and within those areas, each have three Strategic Initiatives where Ontario Soccer will look at tackling opportunities on and off the field. Click here to read more about the 2019-2021 Strategic Plan.